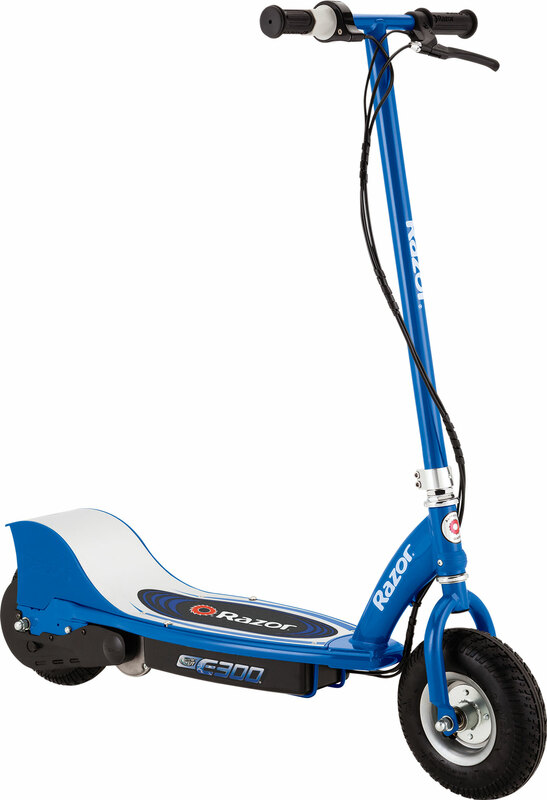 My 10 yr old was wanting the E100 but looking at the reviews and the price I jst couldn't see spending even the 100$ for it , but I got to looking at reviews for all of the scooters and chose the E300 for a little more money. SHE LOVES IT!, I'm going to buy an extra battery to switch out bcus they last about 1hr, she is about 90 Ibs so that prbly helps the battery life but the scooter is good up to 200Ibs and very well made. You WILL NOT regret buying this scooter.